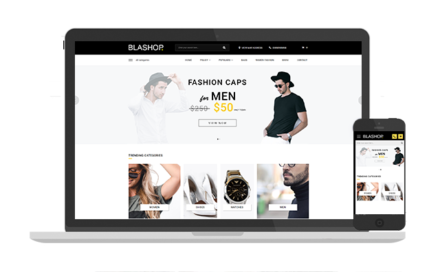 Home / Blogger Templates / Shiee Responsive Blogger Blog Template For Your Blog. 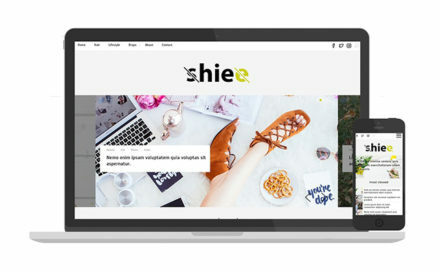 Shiee is an elegant responsive blogger blog for personal purposes. This theme has a beautiful and clean layout. 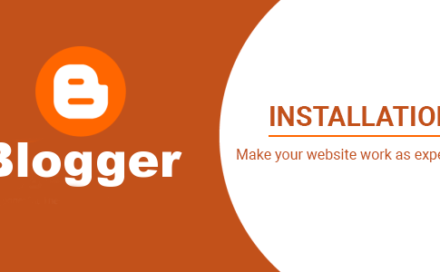 Many blogger users spend day by day to find Blogger theme in the failure. All are usefulness or rubbish and this make you be boring and disappointed with free templates. 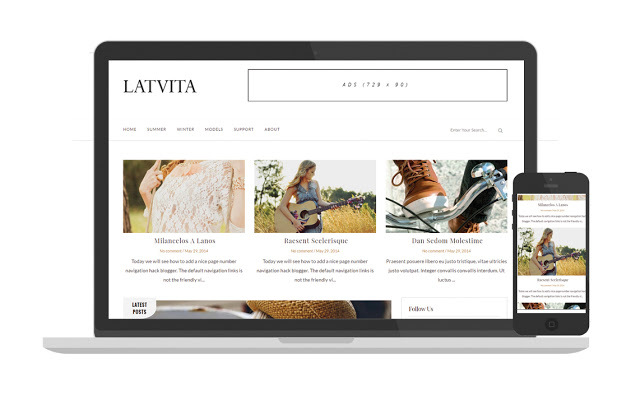 Blogger templates from Raintemplates’ store is totally different. You still can use the free version without limited function like premium version. The only difference is that you are unable to remove the footer link to us. If you feel uncomfortable with the footer link, you can remove it for only $5.5. It is so cheap for an awesome theme. Worry about how to install template? I attached a package in the file download with demo data and template to help you understand completely how the theme works? This template is instant download via Raintemplates’s digital downloads service for the premium version. After your payment has been processed (usually within a few minutes), Raintemplates will let you know that your order is ready to download. You will be able to download the .zip folder containing your theme. Just unzip the file and follow the instructions! 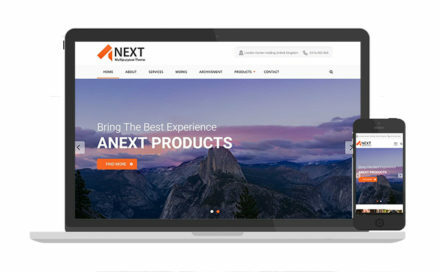 To configure footer, you also need to change logo to white color because background is black, then your logo will be visible. This is easy steps that I think you can do it by yourself. The last, Premium template is very cheap compared with the features it brings to you. It is just $5.5. 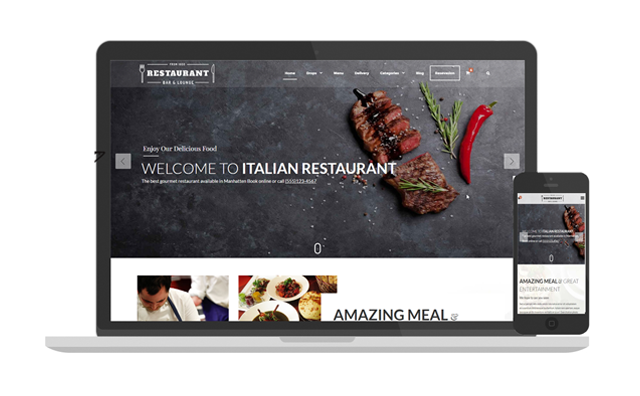 Template is built by many code lines with advanced features which help your blog more beautiful and mordern.